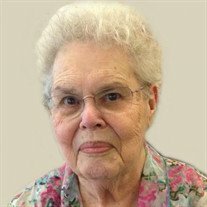 Lorraine E. Sobrak, age 89, of Northfield, MN passed away peacefully on Tuesday, February 20, 2018 at the Three Links Care Center in Northfield. Funeral services will be held on Monday, February 26, 2018, at 1:00 p.m. at the Three Links Care Center Chapel in Northfield, with Fr. Dennis Dempsey, pastor of the Church of St. Dominic, officiating. Interment will be at the St. Lawrence Cemetery in Faribault, MN. 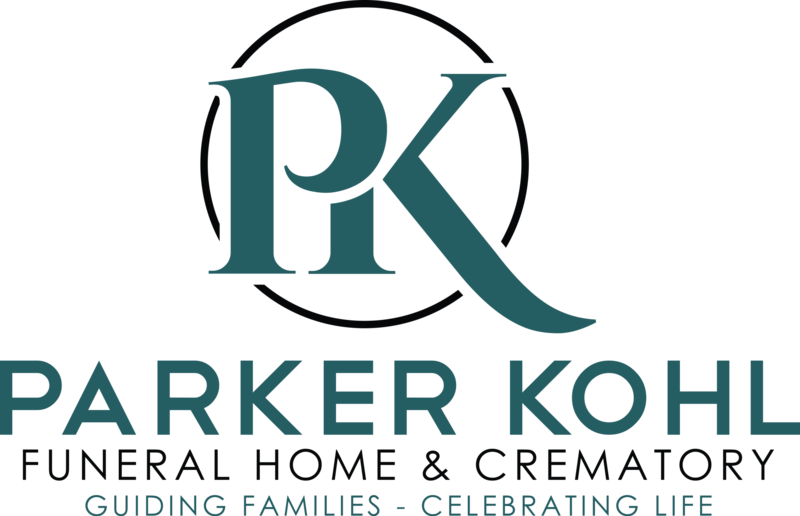 Visitation will be at the new location of Parker Kohl Funeral Home, 1725 Lyndale Ave. N, Faribault on Sunday from 2:00 - 5:00 p.m. and on Monday from 12:30 - 1:00 p.m. at the Three Links Chapel. Lorraine Esther was born on May 13, 1928 in Lansing, MI to George and Loretta (Goodwin) Swanger. At a young age, she worked and lived at the Minnesota State Academy for the Blind where she had fond memories. She was married to Walter Sobrak on May 21, 1952 at the Immaculate Conception Church in Faribault. They were married for nearly 66 years. After their marriage they lived in Oregon for many years until moving back in 1972. For 43 years they lived in a renovated country schoolhouse in rural Northfield. Lorraine worked for a Department of Defense plant threading mine detectors and also with Janzens in Oregon. She then worked for 20 years at Malt-O-Meal in Northfield, retiring in 1993. Lorraine was affectionately known as "Ma" at Malt-O-Meal for all the great care she provided for many. Lorraine enjoyed photography, crafts and sewing, gardening, antiques and playing with her grandchildren. She and Walter enjoyed dancing, road travels, and were members of Church of St. Dominic in Northfield. She is survived by her husband, Walter Sobrak of Northfield; children, David Sobrak of Faribault, LeAnn (Bill) Mendoza of Tucson, AZ, and Kathryn (John) Benton of Faribault; three grandchildren, Kelsey Benton, Dakota (Lex) Mendoza, and Anna Sobrak; great grandchild, Laiyah Mendoza; and many other relatives and friends. She was preceded in death by her parents, George and Loretta; son, Walter Jr.; sister, Gladys, and granddaughter, Cheyenne Mendoza.